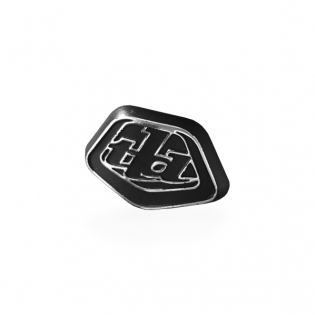 Troy Lee Designs SE4 helmet nose badge are suitable for use with a variety of Troy Lee Designs SE4 models! If you have crashed or just need a spare nose badge we have the answer. This genuine Troy Lee Designs replacement nose badge will fit your SE4 helmet.